Discover our innovative milk concept, enhanced in highly bioavailable calcium thanks this all-natural bioactive dairy ingredient. Our innovative milk concept is ideal for good re-hydration and also provides over 345mg of calcium per 250ml, which represents 43% of the recommended daily intake. The use of OsteumCPP in the formulation allows for better calcium absorption thanks to a high content in casein phosphopeptides (CPP). 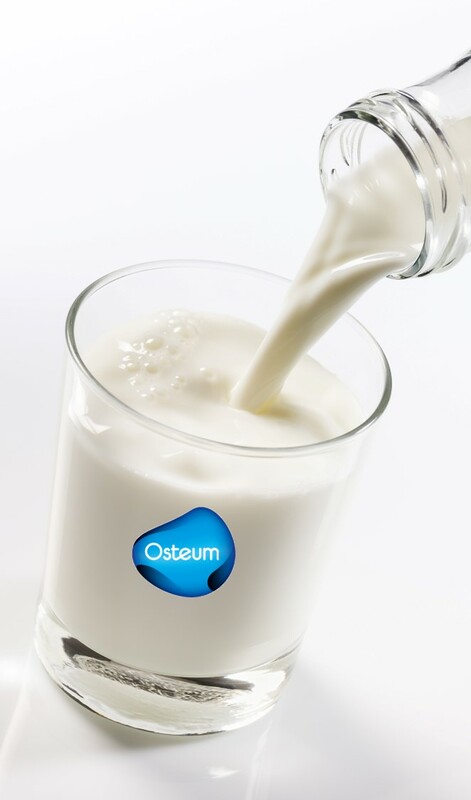 Already used in Asia, OsteumCPP can therefore be an asset in the development of a broad range of functional food and beverages targeting bone health improvement, especially as it also offers the benefit of being heat-stable. Feel free to reach out for more information about the ingredient itself or our OsteumCPP milk concept.